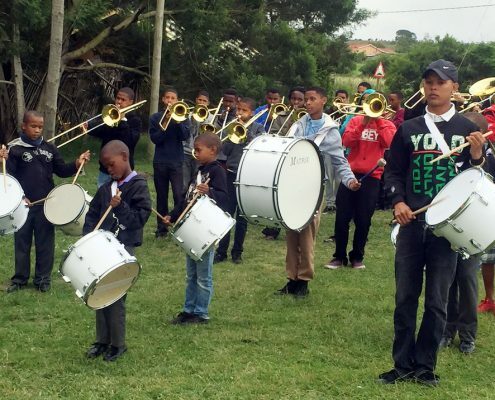 The Boys Brigade is a youth organization which has been present in South Africa since 1889. 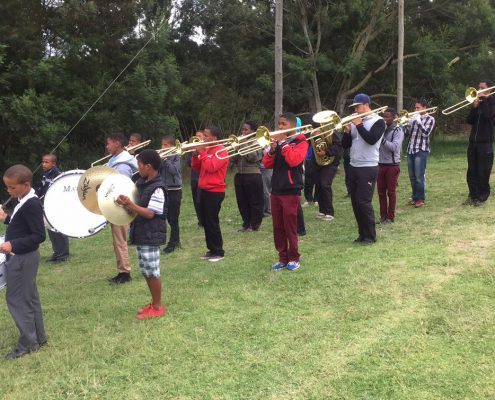 The Kouga Battalion was established in July 2012. 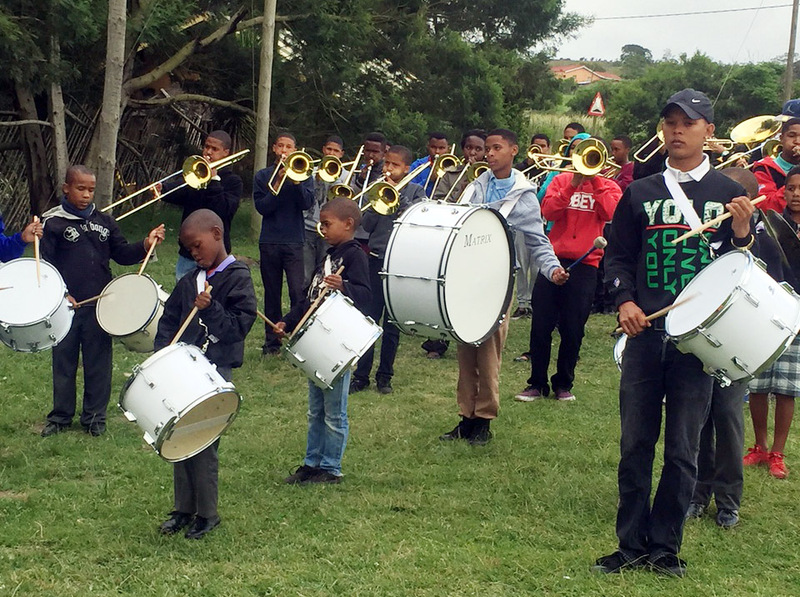 The organization strives to keep boys from age 6 to 18 years off the street and occupied with different kinds of programmes, including a marching band. 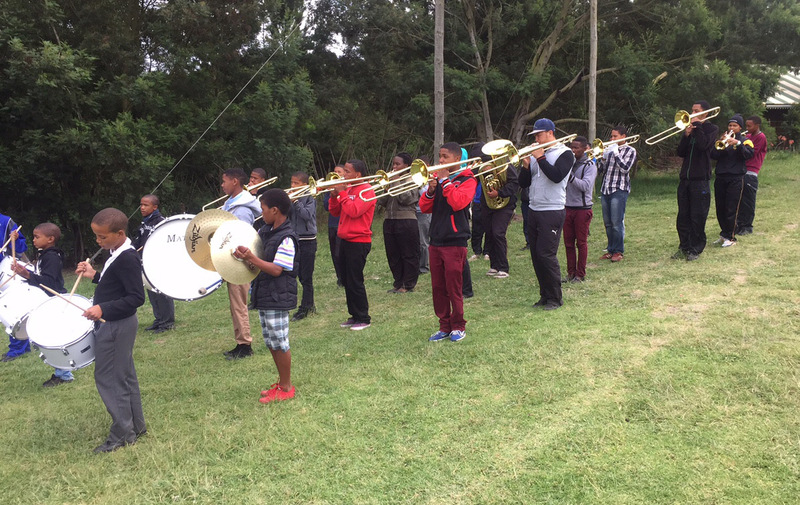 Kouga Wind farm funded the purchase of new instruments in September 2015.